Amidst the blockchain use cases are tested in numerous ways worldwide, the global development bank – the World Bank is actively exploring the new age technology in order to reduce poverty. All of us know that Bitcoin blockchain was invented to assist community worldwide in order to execute financial transactions without the involvement of any third party or banks or government. It’s really paradoxical to learn that the World Bank becomes a verified blockchain booster. 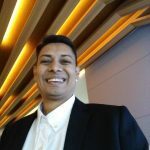 However, since the blockchain can be used in various ways to streamline various prevalent issues globally, it’s prudent to leverage the new age technology as commented by Prema Shrikrishna, who works with the technology arm – Technology Innovation Lab of the bank. The main aim of her organization is to introduce Blockchain Lab to “put power back in the hands of the people”. Further speaking to the subject matter, Shrikrishna said at MIT Technology Review’s EmTech conference that “It’s still very early in the process, but the lab’s experiments in education, financial services, and efforts to trace agricultural and pharmaceutical supply chains are already providing valuable lessons”. 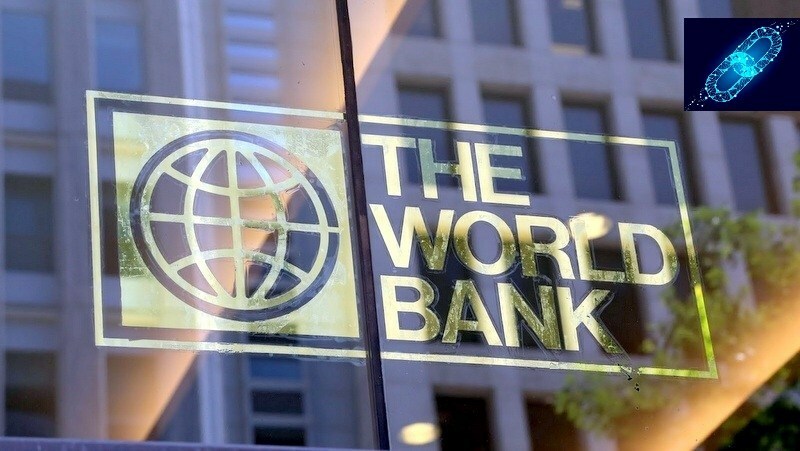 Besides this, the World Bank is expected to partner with Consensys, a company focuses on creating applications through Ethereum, in order to explore blockchain technology and its numerous applications that can support a pilot stage educational platform – Evoke. The mission of the project is to offer the project’s donors a fair and transparent way through which their funds are being used as reported by Shrikrishna. Going forward the bank will find various ways to utilize crypto tokens. With this, it will motivate students with incentives to take part and finish certain tasks. Amid this, Shrikrishna profusely said that the bank is performing various tests through a mix of information technologies including blockchains to analyze its applications used transparently for the palm oil industry’s supply chain. Needless to that the Blockchain offers an opportunity to utilize crypto tokens to stimulate palm fruit framers and the mediators that execute deal between producers and end users more transparently. Let us not forget that the World Bank has already developed the blockchain based application by issuing Bond with the support of an Australian Bank while using a private version of Ethereum. Bond is amongst the core of the bank’s mainstream activity. It issues $50 billion and above bonds each year to raise capital for sustainable development worldwide. The blockchain based bond is expected to have raised almost $80 million so far.